Toddlers across all momstown events are going green with crafts for St. Patrick’s Day! 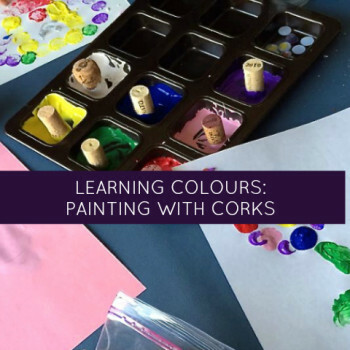 We love this craft that incorporates learning about shapes, fine motor skill development and some sensory fun! 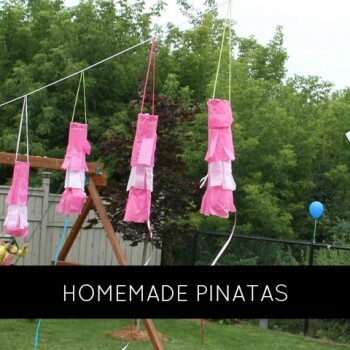 Try this inexpensive craft with your child! 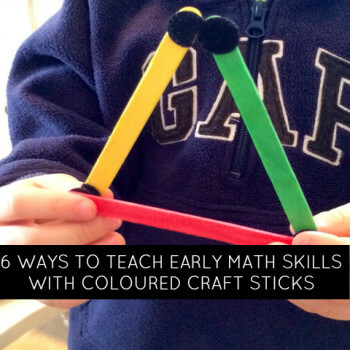 We love this inexpensive and effective math manipulatives to help your child learn their colours, numbers, patterns and shapes using only coloured craft sticks and velcro dots found at the dollar store. 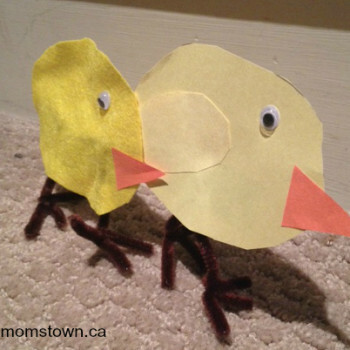 Great ideas for toddlers, preschoolers and school aged kids. 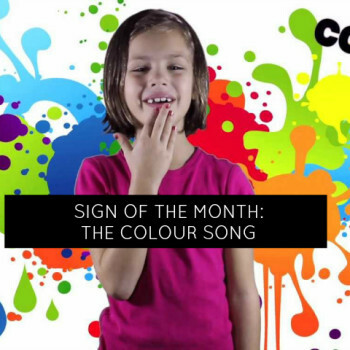 momstown moms and kids are learning all about colour this month at our community events, so we wanted to teach the babies, toddlers and preschoolers the ASL sign language for their colours! What a fun way to add to their knowledge and sign together! 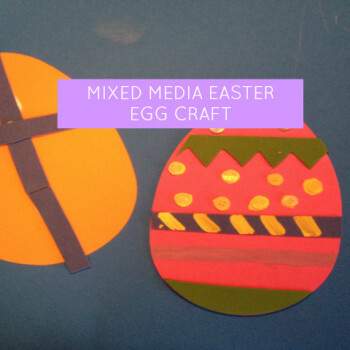 Easter is coming and so is the messy, but fun, egg decorating! You can practice by grabbing all of your craft materials and starting to work on patterns and ideas to make your egg unique this year! March 2nd is Dr. Seuss’s birthday and momstown moms and kids want to celebrate with crafts from their beloved Dr. Seuss books! 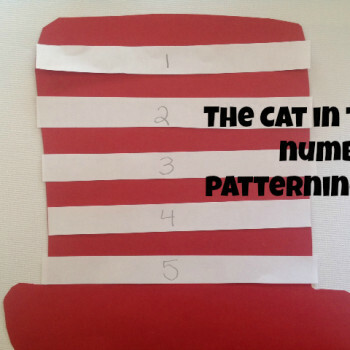 We love this Cat in the Hat craft that incorporates fine motor skills, counting and patterning practice! I have a great collection of buttons left over from a baby shower decoration that I made. 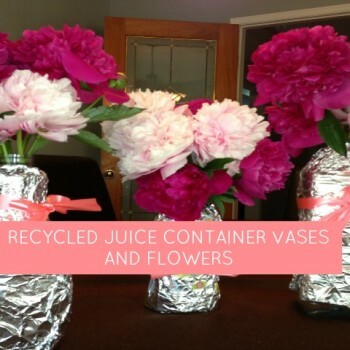 When we were playing around in the craft bins, we wanted to try some new ideas for Valentine’s Day. I had seen several ways of using buttons to create a frames canvas for Christmas, so I played around and made this heart shaped creation. This would be great on white canvas, using all read and pink buttons or you could fill in the whole heart. 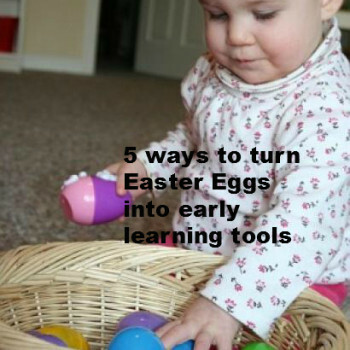 Plastic Easter Eggs can be a surprising early learning tool! Stacking, counting, letter recognition, hand-eye co-ordination and more. 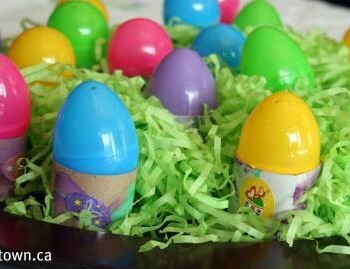 Child-friendly fun way to create a simple centerpiece to hold coloured eggs this Easter. 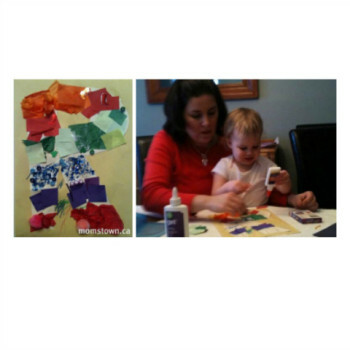 momstown’s got some great ways to not only organize your craft supplies, but to teach kids matching and sorting skills! A simple and fun way to use a school theme to work with your kids on sorting!